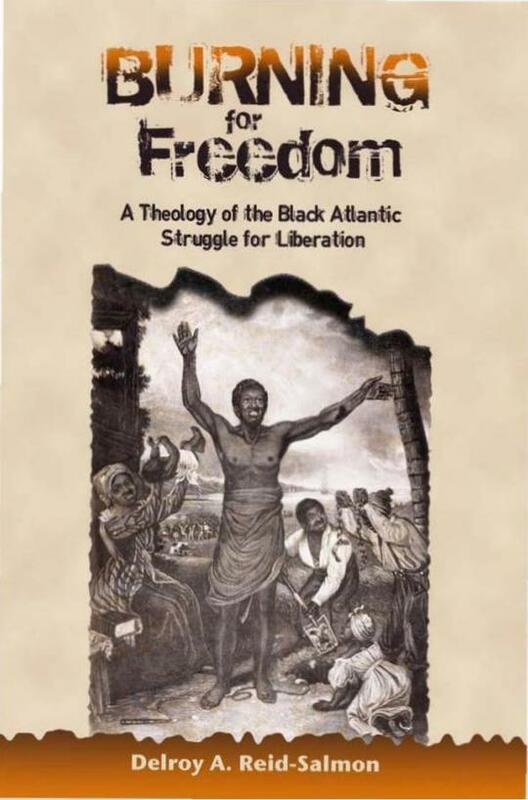 In Burning for Freedom: A Theology of the Black Atlantic Struggle for Liberation, Delroy A. Reid-Salmon explores the reasons behind the abolition of slavery in the Black Atlantic World by examining the Sam Sharpe Revolt. Through this examination, secular bases for human liberation – liberation theories that espouse socio-political reasons among the enslaved for wanting freedom as well as espouse human self reliance and sovereignty over their own lives – are challenged. Instead, Reid-Salmon posits the belief that liberation in the Black Atlantic World was as a direct result of the manifestation of the work of God in human existence; the Sam Sharpe Revolt was theological act signifying the revelation and involvement of God in history to set the oppressed free. As the first major theological study and interpretation of the Sam Sharpe Revolt, Burning for Freedom places faith in God and the promise of God as established in events such as The Exodus Story, The Prophetic Tradition and the Gospel of Jesus Christ as the bases for human liberation, which enabled and engendered freedom in the Black Atlantic World.